Region’s health, wellness and free-from food sales to rise 7 percent by 2023 compared with a global average of 4 percent, finds a recent Euromonitor report. Major new healthy food launches are being lined up by exhibitors at Gulfood, the world’s largest annual food and beverage trade exhibition, which marks its 24th edition at Dubai World Trade Centre from February 17-21, 2019. Buoyed by a significant trend in mindful eating, exhibitors are preparing to launch new products many of which are free from gluten/dairy and packed with significant health/wellness benefits. The health-focused products are a cornerstone of Gulfood’s new theme for 2019: ‘The World of Good, The World of Food’. The Euromonitor report also highlights the fact that regional consumers are becoming more selective in their choices, prioritizing fresh, natural and minimally processed foods and drinks. 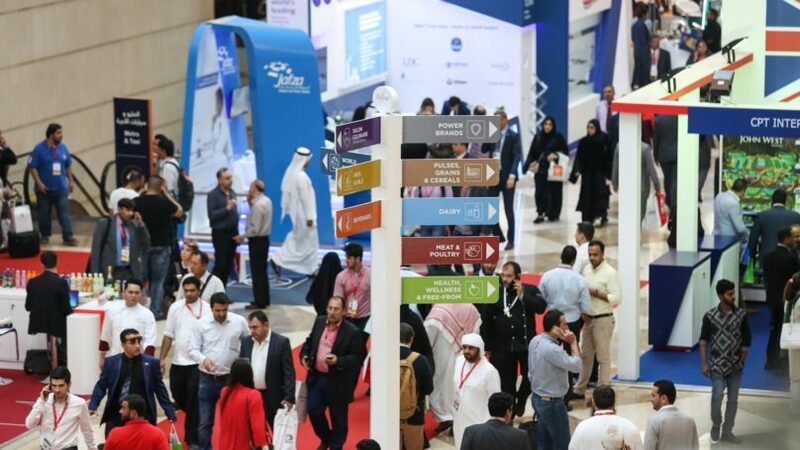 Such is the region’s appetite for food with health benefits that Gulfood’s organizer has given Health, Wellness and Free-From its own showcase sector within the 2019 event. 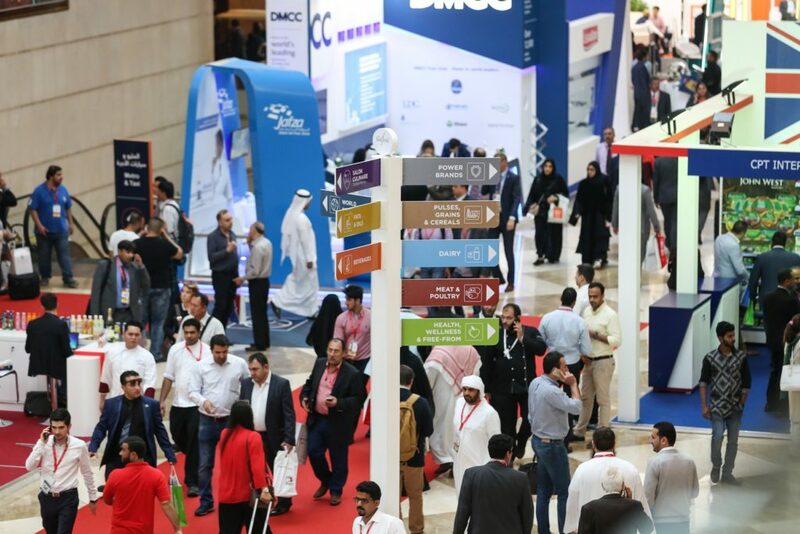 Projected to attract upwards of 98,000 attendees from 198 countries, visitors will discover a show packed with 5,000 exhibitors and 120 country pavilions vying for business across eight primary market sectors: Beverages; Dairy; Fats and Oils; Health, Wellness and Free-from; Meat and Poultry; Power Brands; Pulses, Grains and Cereals.